The world’s challenge today is to balance ecologically sustainable development with economic growth and this is becoming more difficult as pressure on natural resources increases. Given that Sappi depends on natural resources such as water and woodfibre, ensuring their renewability while promoting economic and social development makes sound business sense. 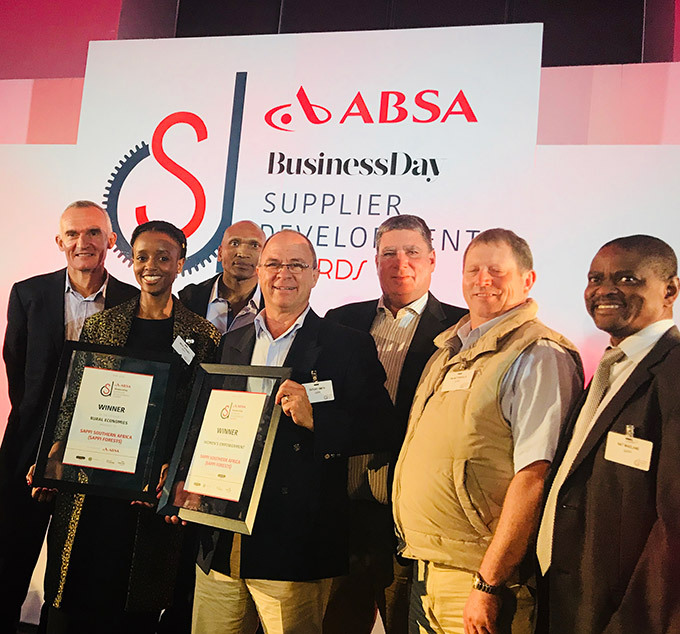 Sappi Khulisa, Sappi’s supplier development tree-farming scheme, represents a win-win situation – it promotes shared value, prosperity and skills development among communities and also helps to ensure continuity of fibre supply to Sappi mills. 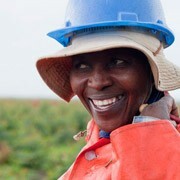 In addition, by educating communities about the environmental aspects of tree-farming, Sappi ensures that growers read more lightly on the planet. 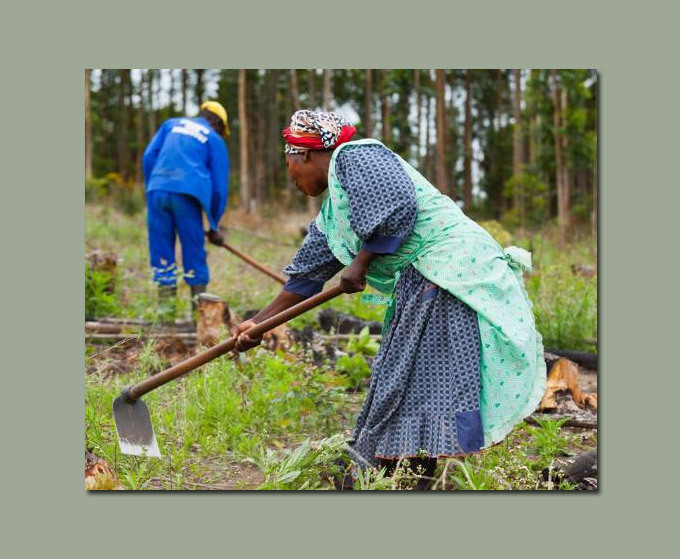 Sappi conducts site assessments for communities or individuals who choose to grow trees on their farms, this ensures that planting does not take place in environmentally sensitive areas and that planted areas are economically sustainable. Sappi then provides the growers with sponsored seedlings, grown by Sappi nurseries, which ensure only the best available quality genetic material suitable for the specific growing conditions is planted. Sappi also provides technical advice to growers, regarding soil preparation, fertilising and planting through its Khulisa Ulwazi skills training programme. 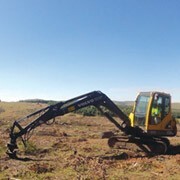 The scheme, which began in 1983 in Kwa Zulu-Natal, initially focused on supporting subsistence farmers in South Africa who had access to 1 – 20 hectares of land on which to grow trees. 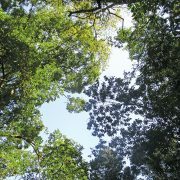 It has now expanded to include community forestry projects, as well as forestry projects handed to land-reform beneficiaries. As part of the Khulisa supplier development programme, Sappi also provides an interest-free loan and a guaranteed future market. Advances are paid to growers for work carried out throughout the generally 8 -10 year growing cycle. 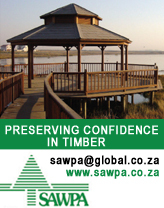 At harvesting time, Sappi buys the timber from the growers and pays them a market-related price. Certain entrepreneurial skills such as negotiating with contractors and handling money matters are also offered to assist growers. 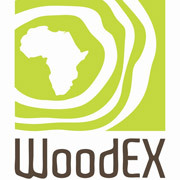 Tree-farming has high barriers to entry, because of the initial costs and long growing cycles involved. 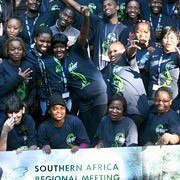 Sappi Khulisa opens up the avenues of participation to rural subsistence farmers and communities, in line with the South African Government’s strategy of promoting forestry as a means of creating sustainable livelihoods in rural areas. Growers benefit in terms of skills and income, as do the people they employ to assist in managing their plantations, as well as the many contractors employed to harvest and transport timber. When Sappi Khulisa participants plant tree seedlings, they’re not just growing trees, they’re growing skills, enterprises, communities and a brighter future.